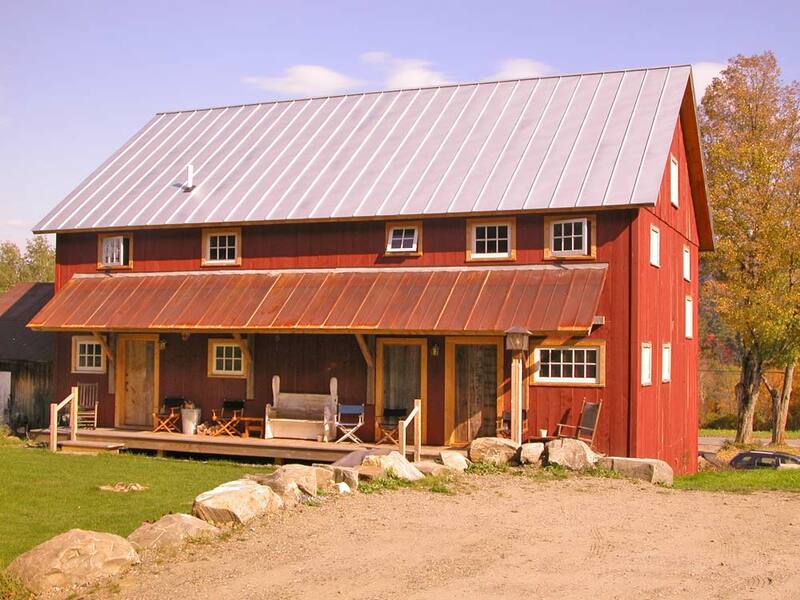 Now open for 2019, the Maple Grove Farmhouse rental. 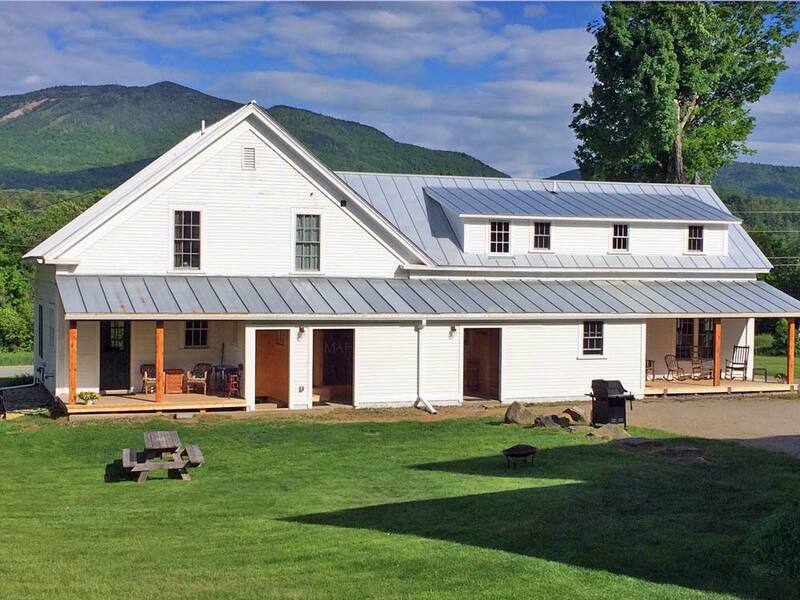 Located adjacent to the Bike Barn and less than 1/2 mile from the village, the Farmhouse offers unique accommodations in a fully renovated farmhouse. Both are located on the White School trail which is part of the Kingdom Trail network.